These companies have proven track records of working at Merchants Hall, and we recommend them wholeheartedly. 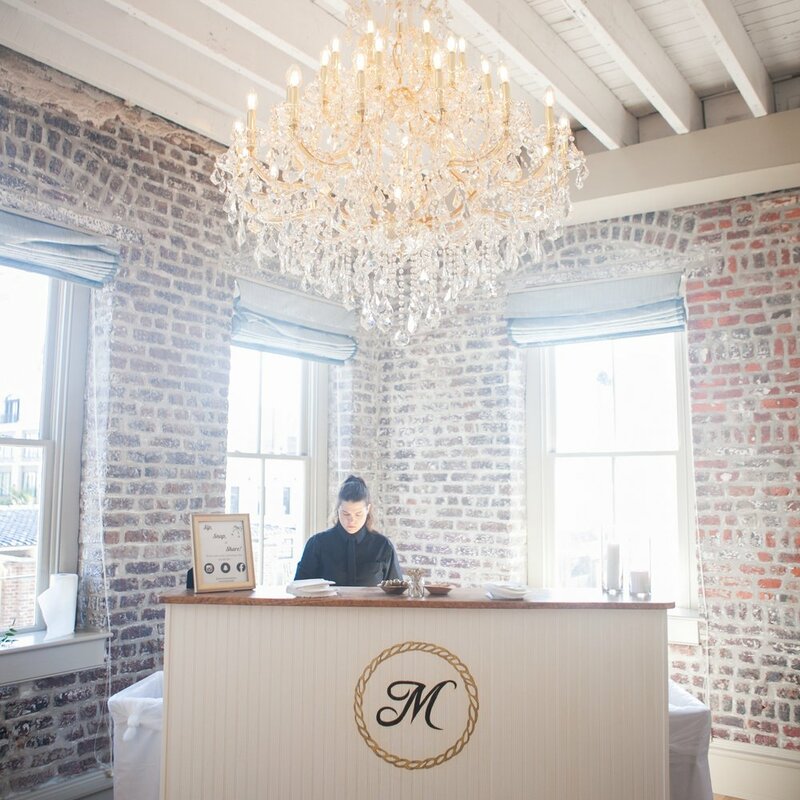 We have been hand selecting flowers, setting tables, sourcing locally, making delicious cuisine, crafting cocktails, setting lights, seamlessly designing, artfully entertaining, obsessively organizing and welcoming the magic of celebration since 1978. SALTHOUSE is about a marriage of mouthwatering ingredients, gastronomic creativity and exceptional service. We help guide our clients from the seeds of an idea through to the realisation of the perfect event with skill, professionalism and expertise. Hamby provides catering & event management throughout the Lowcountry & surrounding area. 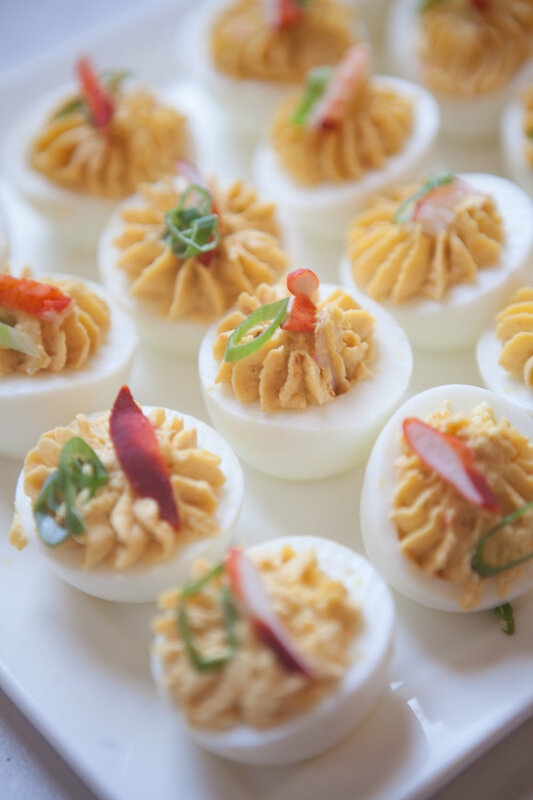 As an off-premises caterer, Hamby is well versed in the plethora of fabulous venue options and will help you locate the perfect location and do everything necessary to create a unique event. We will listen to your needs, assess the challenges and lead you through every step of the process to assure a fun, enjoyable experience. 5Church Charleston serves a New American creative menu -- with every dish carefully crafted and presented beautifully. We carefully guide clients through menus and choices to help create a culinary experience that will shine at their event. Our personalized service will give you memories to savor. The Bar at Merchants Hall is our exclusive bar provider.  Some of Charleston's most professional bartenders, refreshing local beers, and the finest cocktails are available, alongside anything else that you may wish. Rest assured that your event's bar program will be top-notch. Cru Catering is a full-service customized catering company specializing in weddings, parties, and special events of all sizes. Cru can create a delicious menu tailored perfectly to your event, sure to please and impress. Cru is known for their amazing food and top-notch personal service and their passion is making your event memorable.